You know who we’re talking about—that handy, always tinkering in the workshop, good with their hands friend of yours. 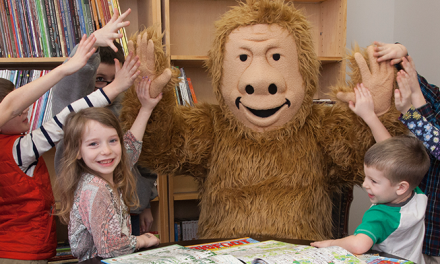 You want to get them a special woodcarving gift, but you just don’t know where to start. Don’t fret. We’ve got you covered. This notebook, made exclusively for woodcarvers, is a universal gift for any level. A perfect place to organize measurements, project logs, tool checklists, this notebook will be your carver’s number one tool. 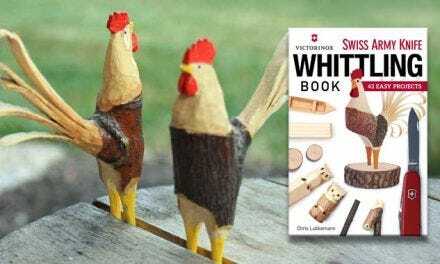 Bonus – This journal is 50% off when you purchase a woodcarving book now through 1/2/18! 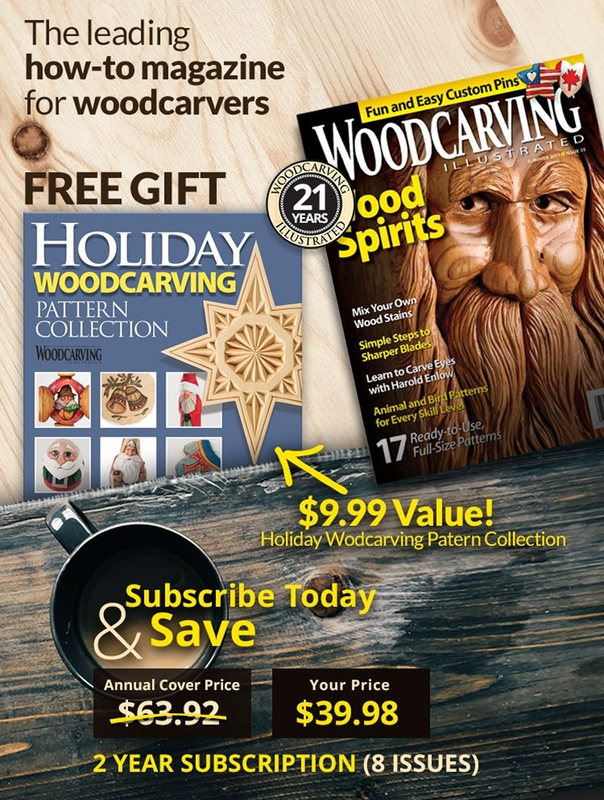 If you’re looking for something tried and true, look no further Woodcarving Illustrated Magazine is our top seller. 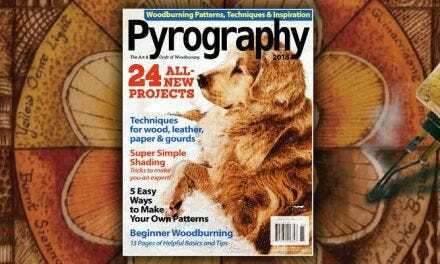 This top woodcarving resource includes advice from industry-leading contributors, techniques, patterns, and step-by-step projects. Bonus – A two-year subscription also comes with a pattern booklet, until 1/2/18! No matter what kind of carving your woodworker does, sanding is always a must. 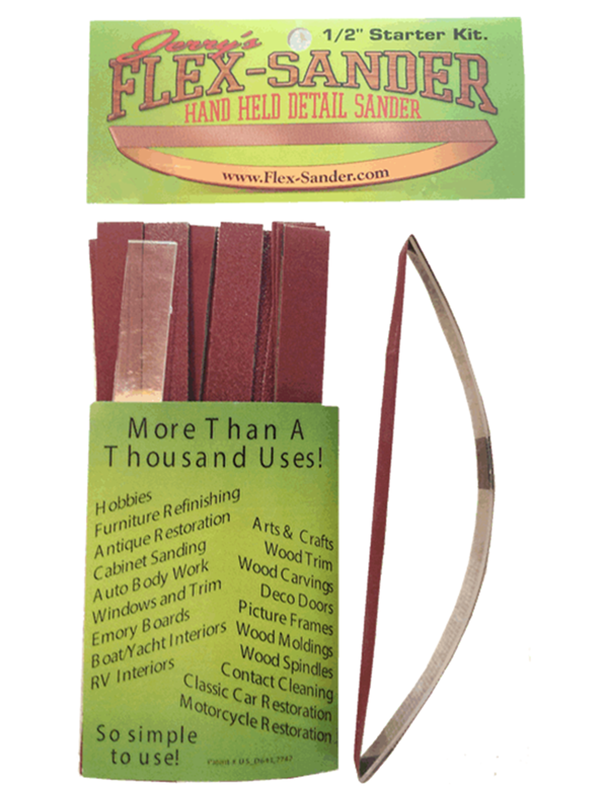 This flexible sander can be used for arts and crafts, detailed wood carvings, dry or wet sanding, wood, metal, paint, and many other purposes. BONUS, they’re on sale for the holidays for 20% off through 1/5/18. 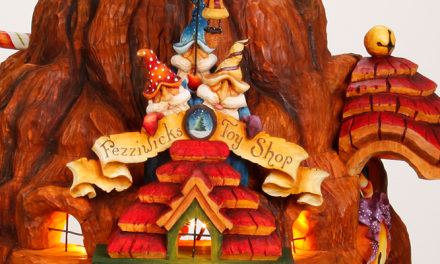 One of the world’s most notable folk artists, Harley Refsal, uses the flat-plane method to guide carvers through more than 50 imaginative figure patterns – from lumberjacks and golfers to trolls and elves. 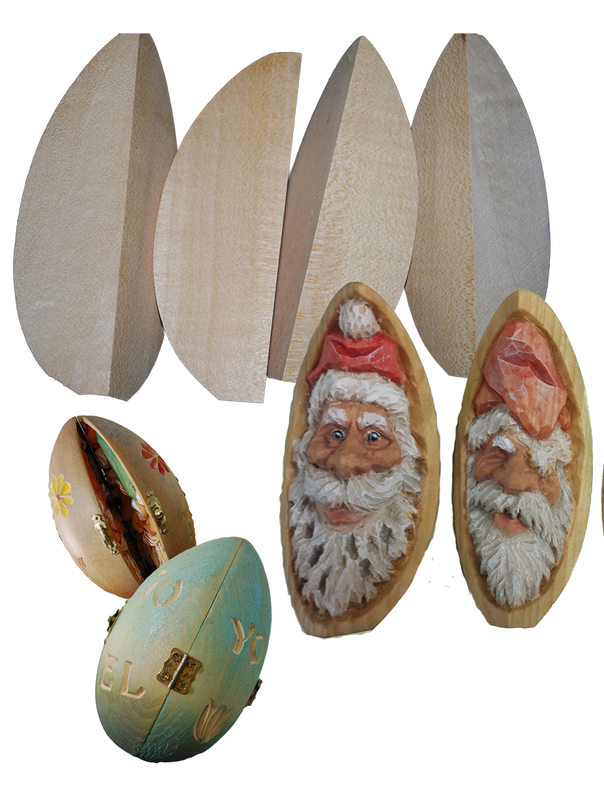 Wooden eggs are widely used for caricature carving but egg blank quarters are unique! Endless possibilities exist using this basswood blank. Included with each egg are photos of finished pieces to spark your carver’s creativity. Quarters can also be attached with hinges or clasps for adding movement to the finished carving. 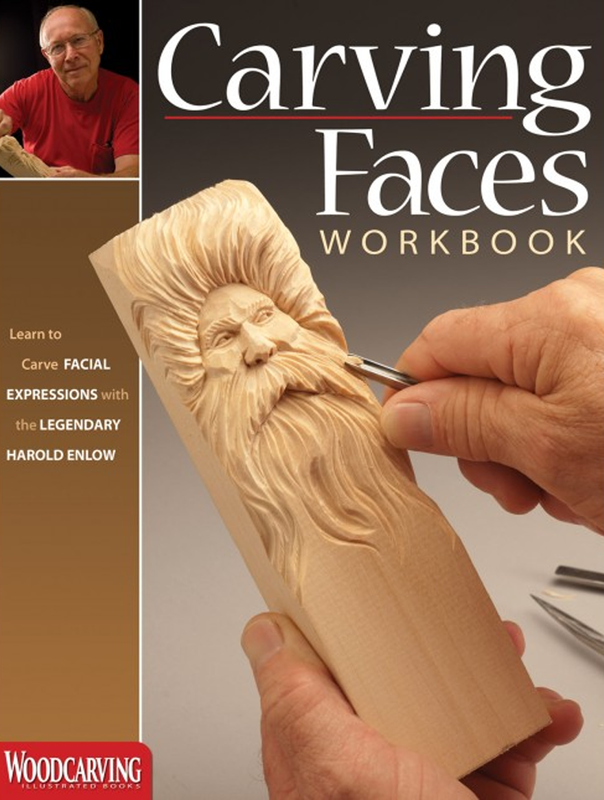 Created by Harold Enlow, one of America’s leading woodcarvers, this classic workbook focuses on all the facial features. This book is for the carver who is constantly carving caricatures. 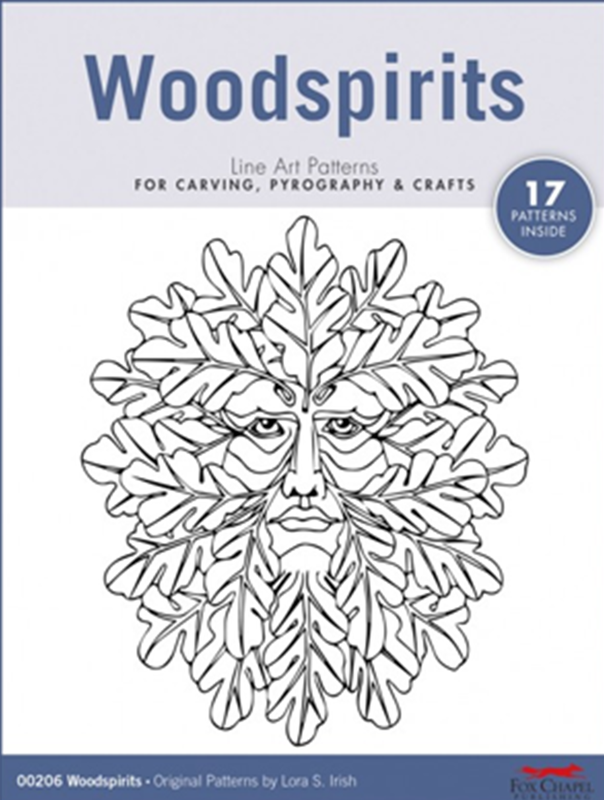 This timeless book is a must-have addition to any woodcarving library. 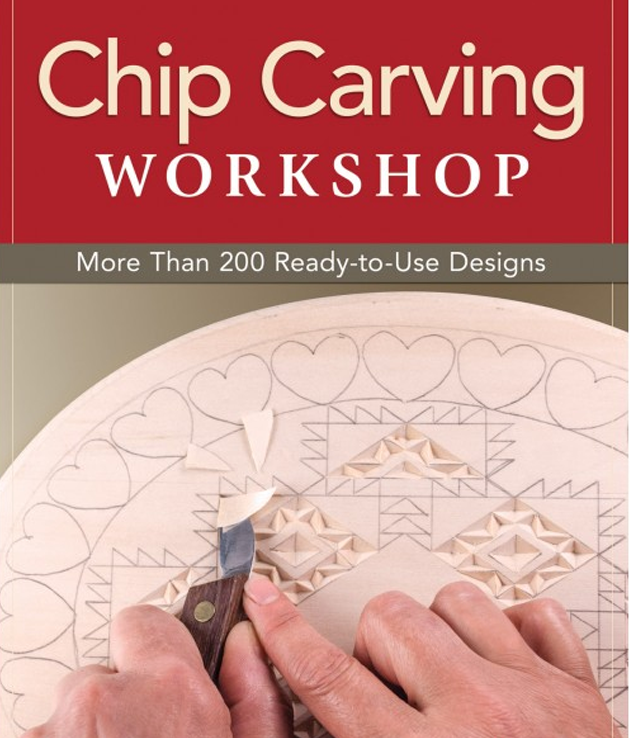 In this collection of 29 projects, woodworkers of all levels are taught several variations of chip carving-the timeless art of decorating a wood surface – including basic chip carving, line carving, shallow-chip carving, and highly stylized European chip carving. 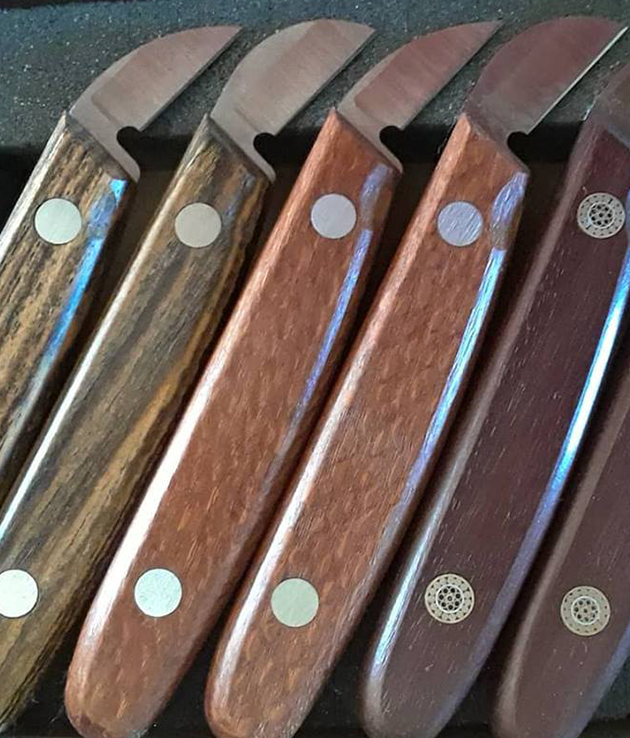 These carving knives will revolutionize your chip carvings. The cutting edge is extra thin and razor sharp that will slice through your wood to remove chip after chip. This workbook has 200 patterns for those that are learning how to carve wood or advanced carvers looking for a great reference book. The practice projects inside include useful decorating household items and creating artistic pieces. This book is hot off the press! Legendary woodcarver, Lora Irish, shares her expert advice on sourcing, carving, joinery, finishing, and customization each walking stick project. This guide chronicles Lora’s tips and tricks to guide you along the way. 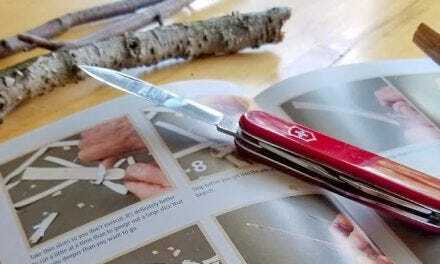 Ideal for beginner whittlers the Beginner Woodcarving Kit is a good start to your woodcarving hobby! 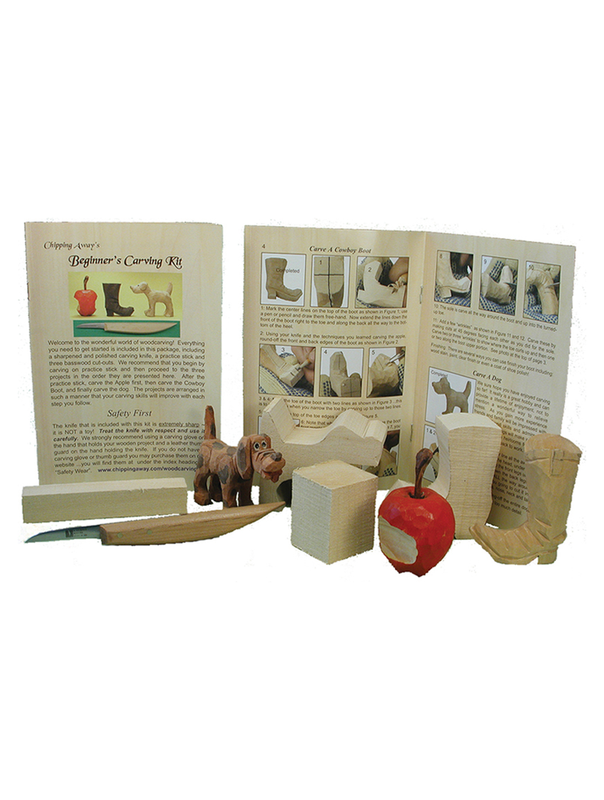 This kit is a great way to learn how to carve with projects that are arranged so your carving skills will improve with each step you follow. For the adventurer and beginner, this little book is perfect for those who love being outdoors but feel the need to create. Chapters are detailed 18 projects, include knives, forks, birds, animals, trees, flowers, and more! 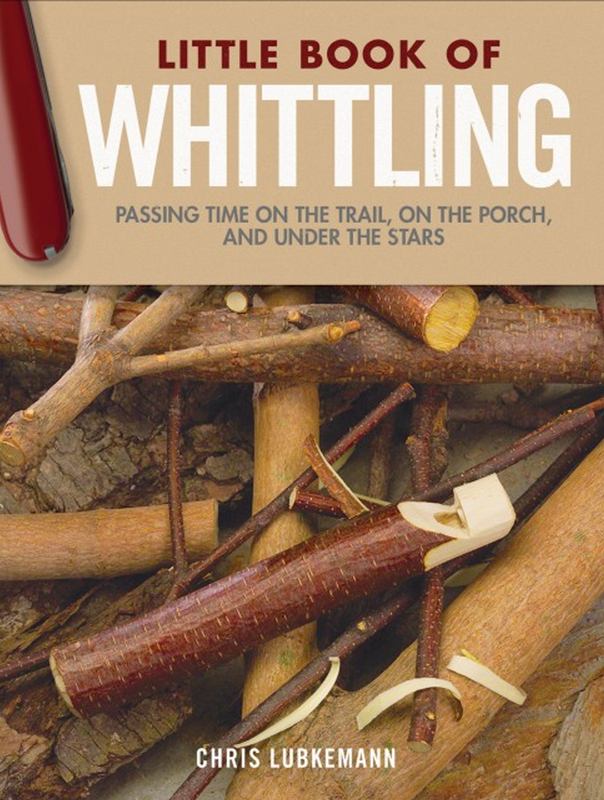 This book also is a great gifts for boys and girls that are in scouts or want to learn how to whittle. 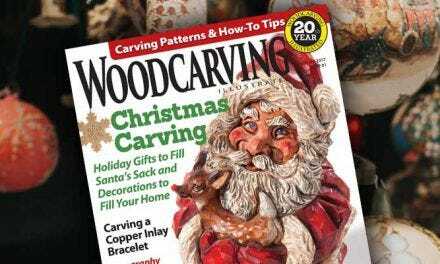 This comprehensive guidebook will give your woodcarver insight to everything they need to know about relief carving. With 11 original projects for carving exquisite animals, landscapes, flowers, borders, Celtic knots and more, Author Lora Irish will guide them through every element of the relief carving process. 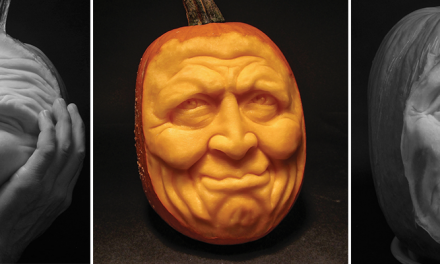 This is for the serious carver interested in quick results. 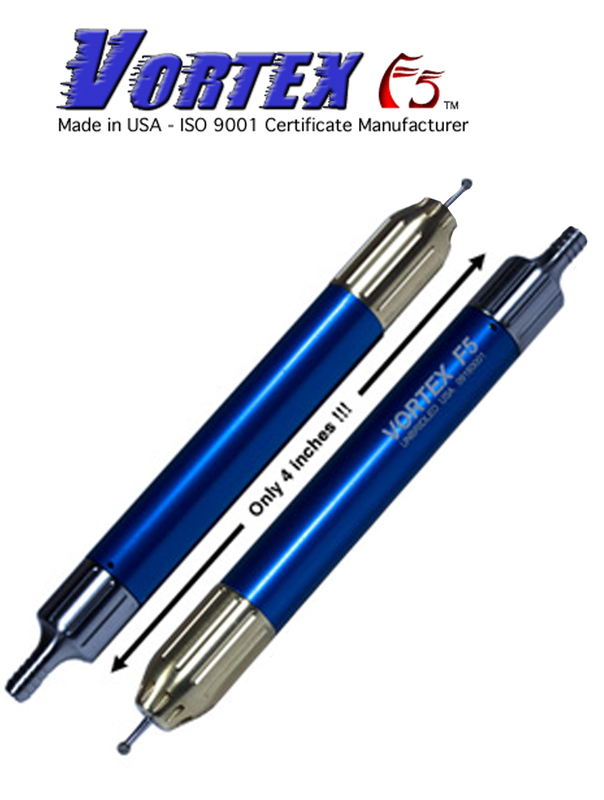 The Vortex F5 is the smallest and lightest weight all metal precision air powered carver in the world. This power carving tool is lightweight, quiet, and comes with a lifetime warranty! Any woodcarver has undoubtedly had a need for printed patterns. With 10 themed-pattern packets, these gifts are great for intermediate to advanced carvers.